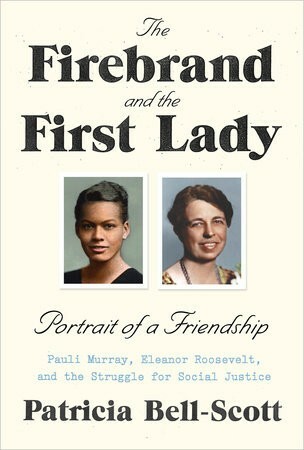 Pauli Murray first saw Eleanor Roosevelt in 1933, at the height of the Depression, at a government-sponsored, two-hundred-acre camp for unemployed women where Murray was living; to Murray, then aged twenty-three, Roosevelt's self-assurance was a symbol of women's independence, a symbol that endured throughout Murray's life. Five years later, Pauli Murray, a twenty-eight-year-old aspiring writer, wrote a letter to Franklin and Eleanor Roosevelt protesting racial segregation in the South. The letter was prompted by a speech the president had given at the University of North Carolina, Chapel Hill, praising the school for its commitment to social progress; Murray had been denied admission to the Chapel Hill graduate school because of her race. Eleanor Roosevelt wrote back. 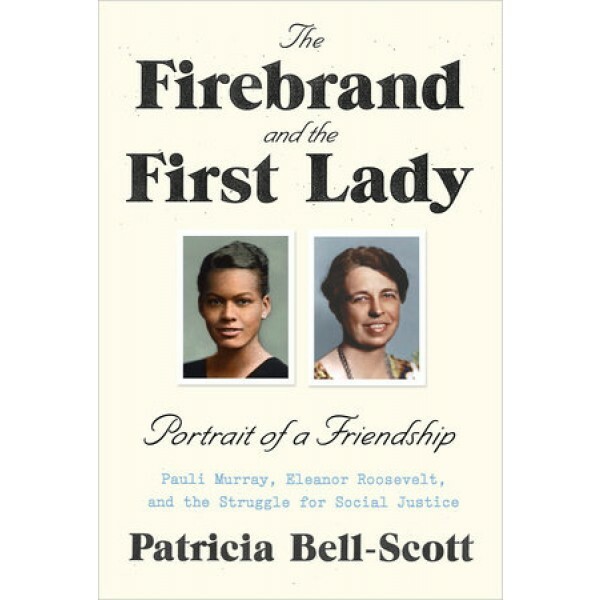 So began a friendship between Pauli Murray, civil rights and women's rights activist, and Eleanor Roosevelt that would last for a quarter of a century.